The rural, agricultural and historical community of Alva, Florida, is a beautiful place boasting a charming equestrian ambiance that is sure to impress homebuyers across all demographics. As the oldest settlement in the renowned Lee County of Southwestern Florida, Alva has a one-of-kind country flair that is difficult to find in other parts of the state. Buy a home in Alva and enjoy breathtaking sunsets glistening over the Caloosahatchee River and relax as you gaze at the gorgeous moss-covered oaks near the river banks in the center of the village. This remarkable community in Southwest Florida has so many amazing features and impressive amenities, it is rapidly growing and developing. Located in the unincorporated area of the county, Alva is just a short drive from cattle and horse dotted pastures, expansive citrus groves, and diverse real estate options including everything from affordable starter homes to luxurious estates. You can find a beautiful older home in Alva, some built in the early 1900’s, as well as new construction. Alva homes also vary in size, from less than 1,000 square feet to well over 6,500 square feet. Depending upon the property’s age, size, special features, architectural style and location, the cost of a home in Alva also varies, typically ranging from around $55,000 to $2.2 million. That said, the average listing price for a condo or townhome in Alva is around $167,500, while the average listing price for a single family home in Alva is around $485,000. Nestled in the 33920 zip code, Alva is home to several remarkable neighborhoods and subdivisions, such as the Hampton Lakes community, where you will find these varied real estate options. Buy a home in any of Alva’s wonderful neighborhoods and enjoy easy access to everyday necessities like dining and shopping. 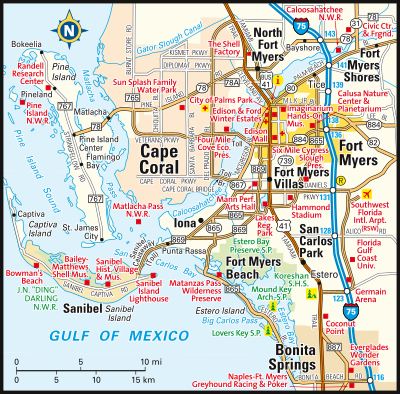 As part of the prestigious Cape Coral-Fort Myers Metropolitan Area, the census-designated place of Alva, Florida, is a wonderful place for those wanting to enjoy a quiet, relaxed lifestyle with easy access to big city amenities. Alva is home to approximately 2,200 residents and the people who live here are warm and welcoming. Alva is composed of 18.8 square miles, 0.8 of which is water, and boasts an abundance of natural beauty in addition to its rich history and diverse real estate, making it a must-consider destination for homebuyers searching in the Fort Myers area. If you would like more information regarding homes for sale in Alva, Florida, please do not hesitate to contact us today.